- Avoid contact with eyes. If contact occurs, rinse with water. Stop using this product and ask doctor if- Irritation and redness develop. 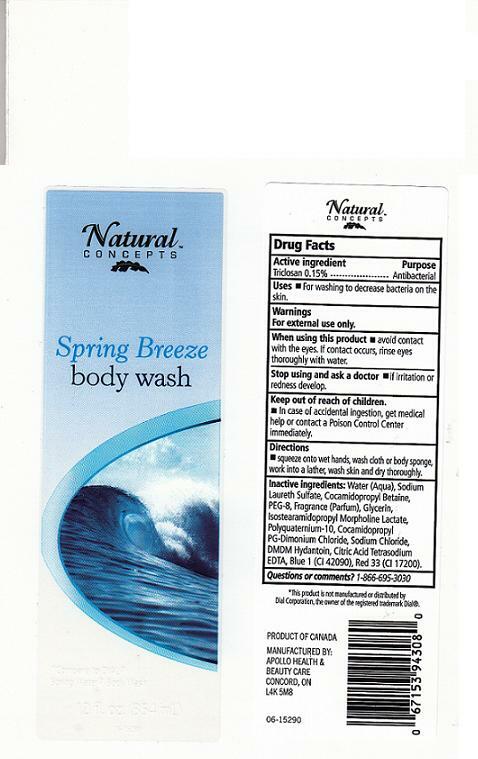 For washing to decrease bacteria on skin. Water (Aqua), Sodium Laureth Sulfate, Cocamidopropyl Betaine, PEG-8, Fragrance (Parfum), Glycerin, Isostearoamidopropyl Morpholine Lactate, Polyquaternium-10, Cocamidopropyl PG-Dimonium Chloride, DMDM Hydantoin, Citric Acid, Tetrasodium EDTA, Sodium Chloride, Blue 1 (Cl 42090), Red 33 (Cl 17200).